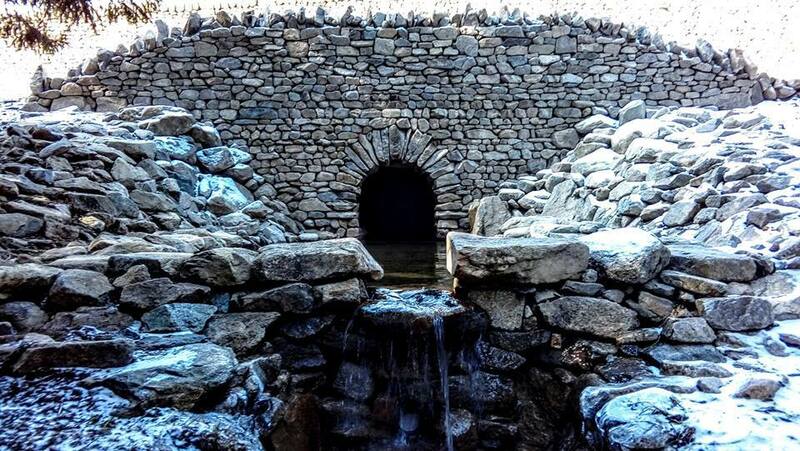 We designed and built this work in the Tatra Mountains, Central Europe. 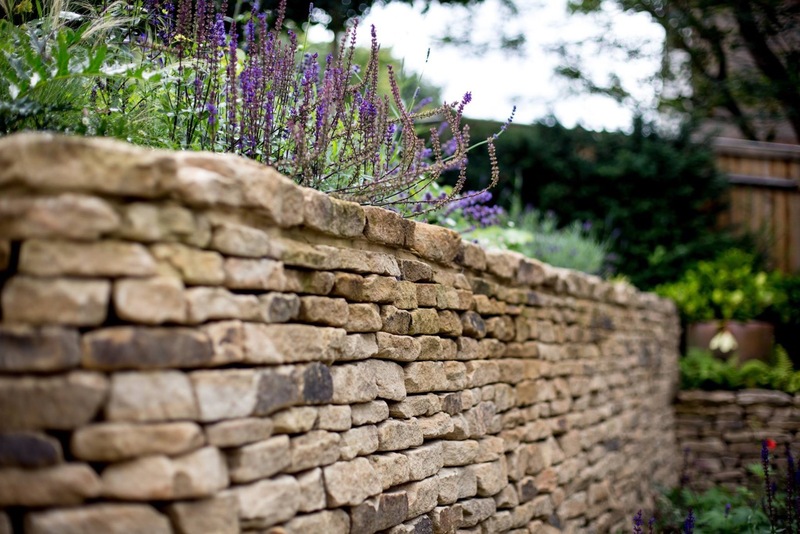 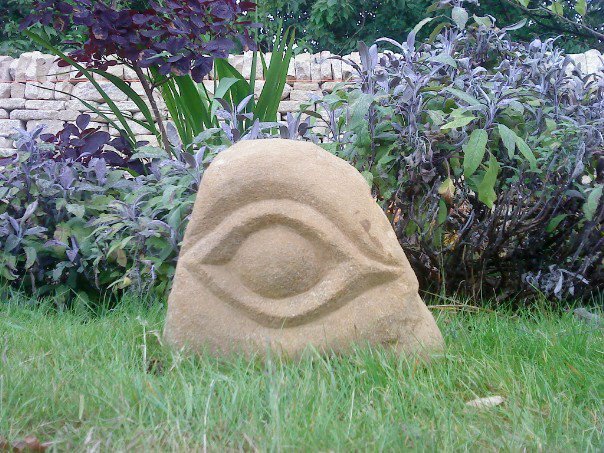 Here we brought stone from the Yorkshire Dales to London to build the dry stone walls for designer Ian Kitson's amazing garden. 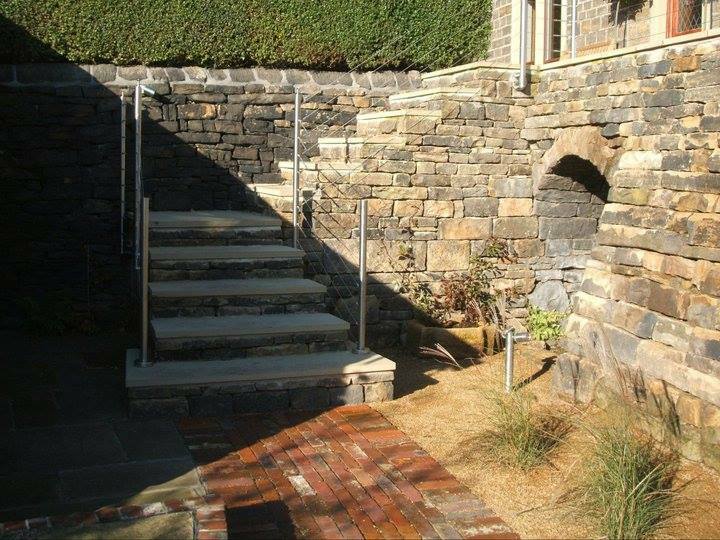 We provided the stone and craftsmanship for the walls and steps in this gorgeous garden by designer Tom Hoblyn at Richmond Park London. 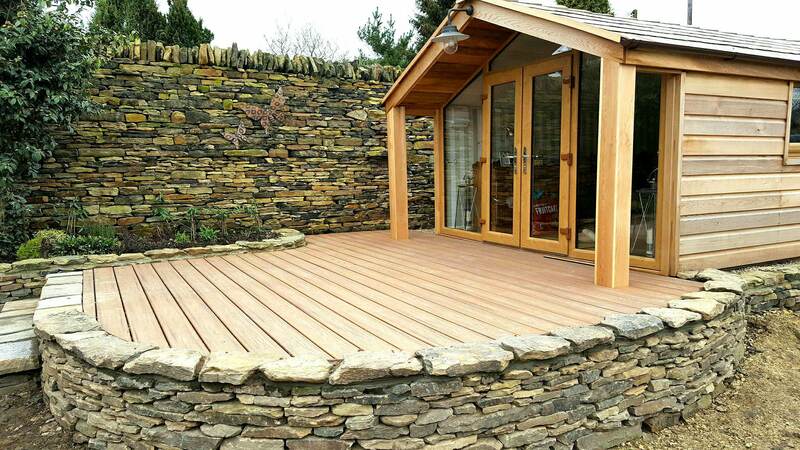 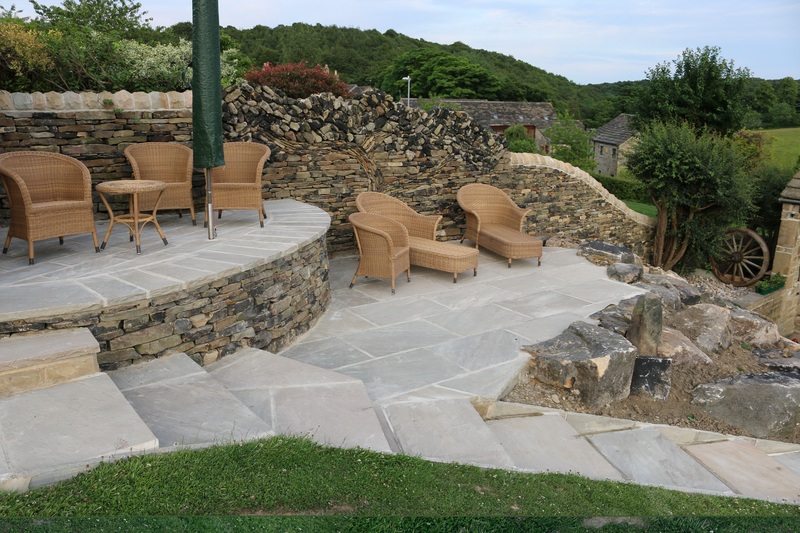 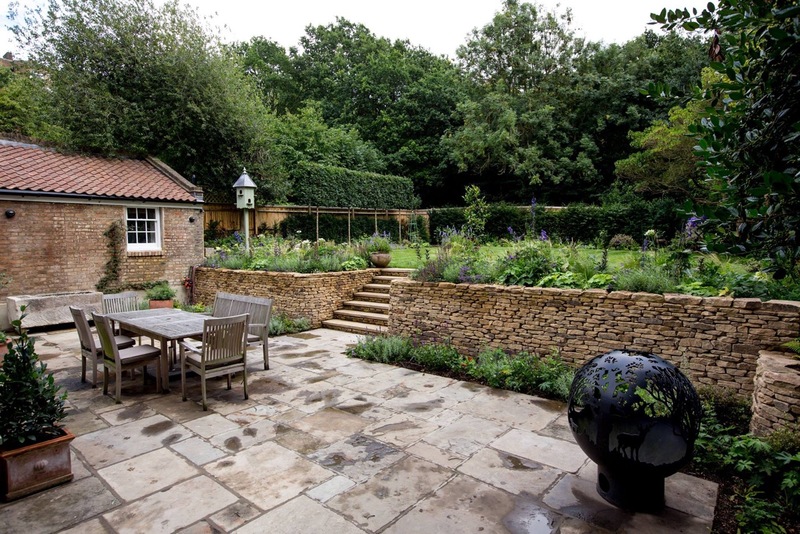 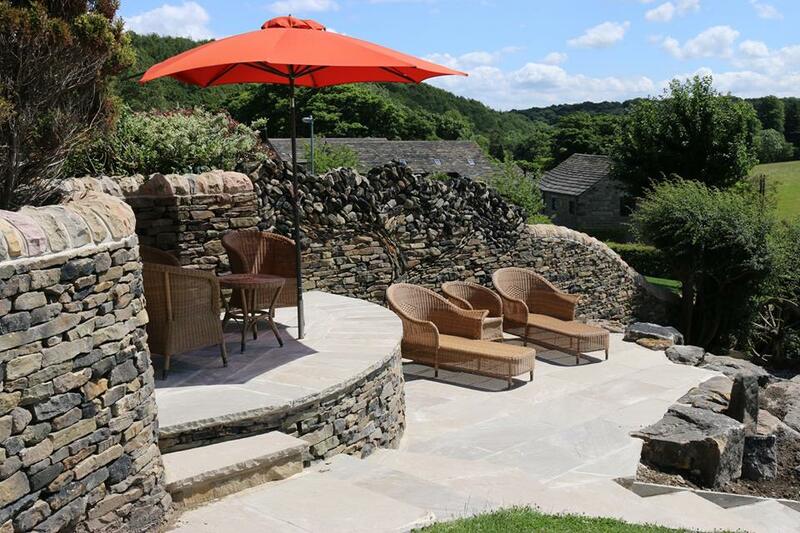 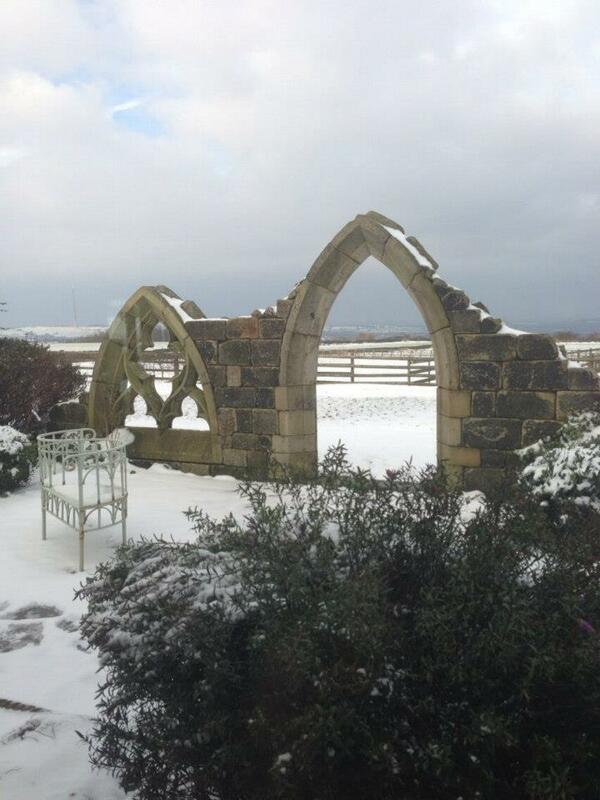 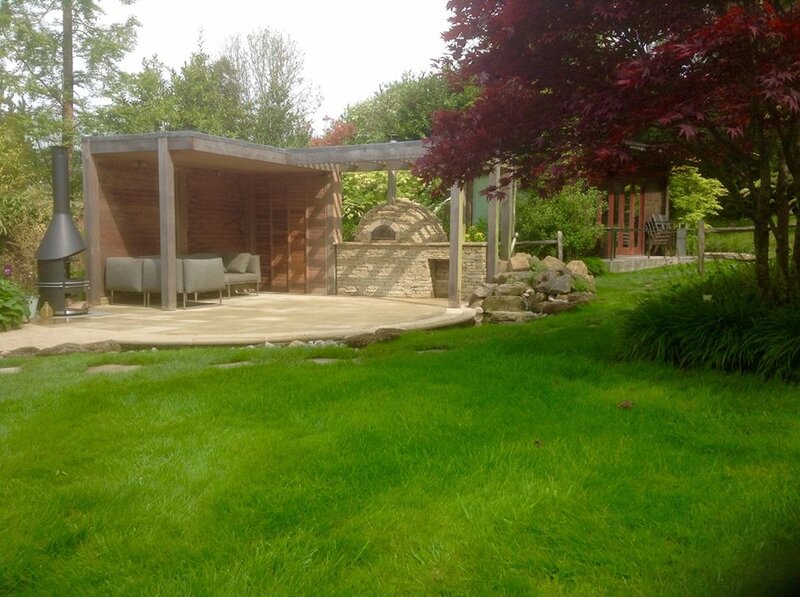 This folly was designed and built by us for the garden designer Tracy Foster. 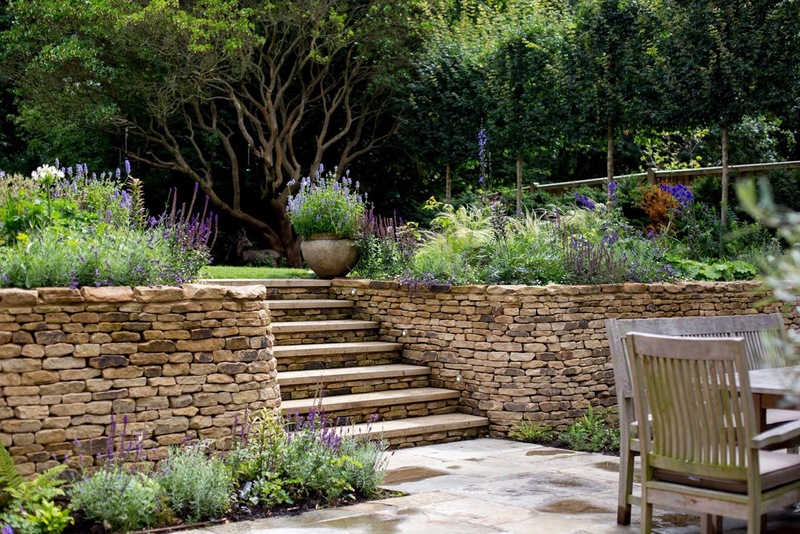 The work featured at the RHS Chelsea Flower Show 2017. 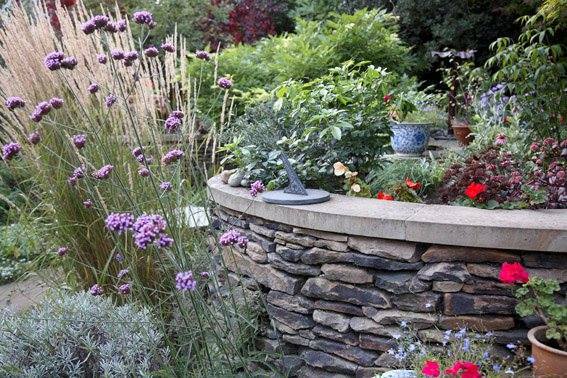 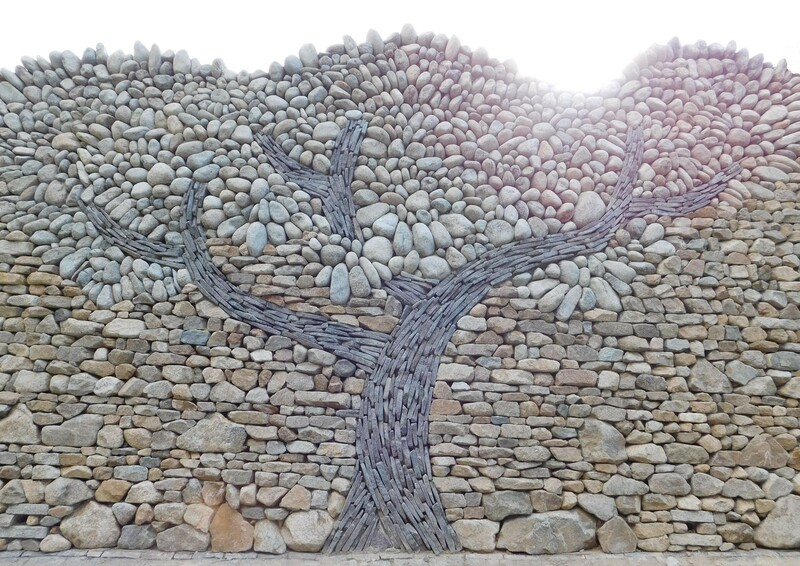 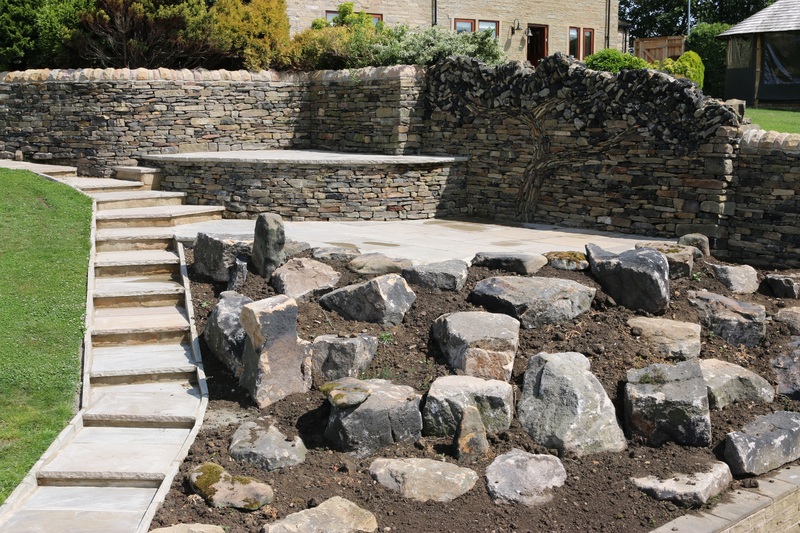 Terraced walling, paving and rockery making a stage for our small tree motif. 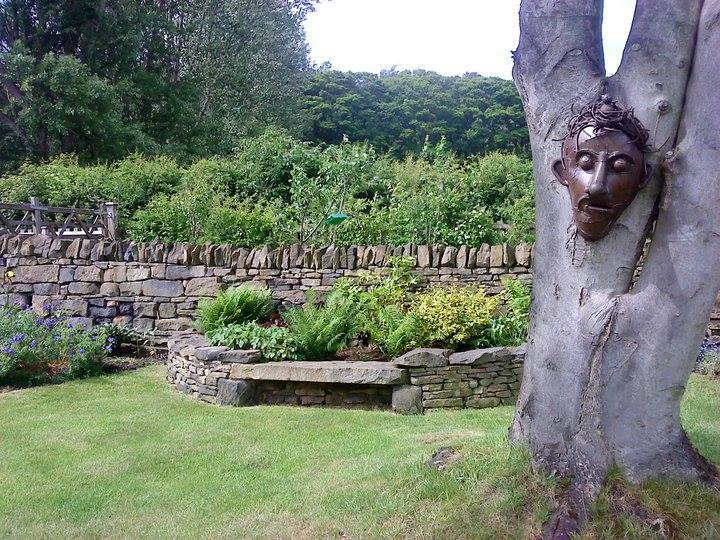 A lovely place to relax. 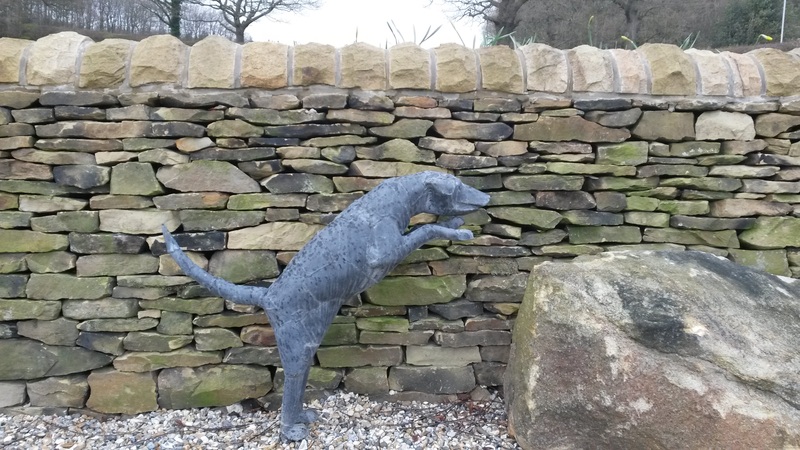 Where did that dog come from? 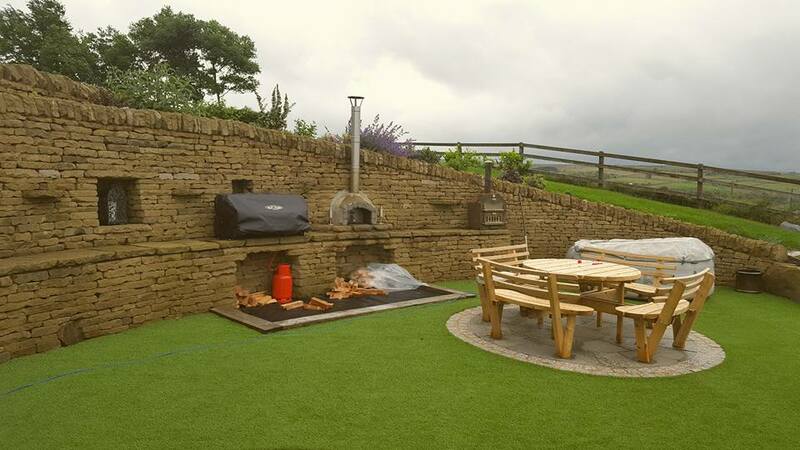 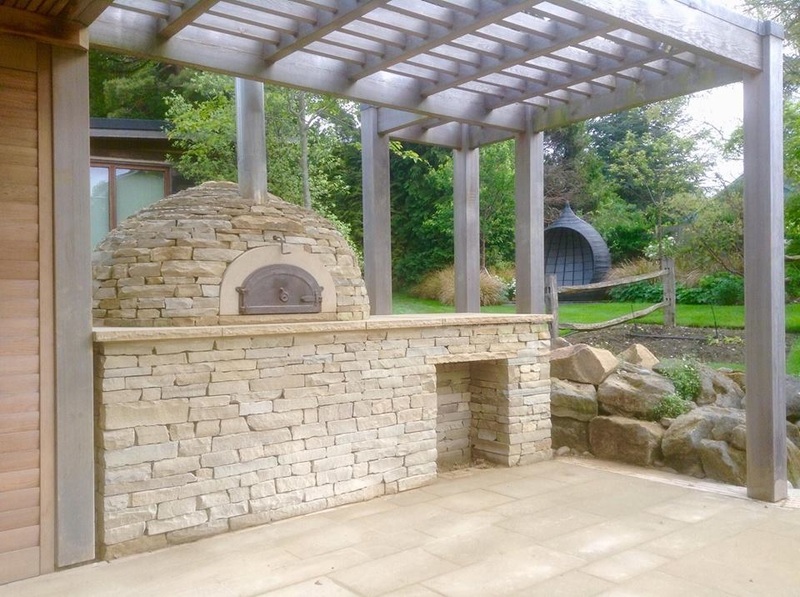 A large pizza oven set in a stunning Surrey garden. 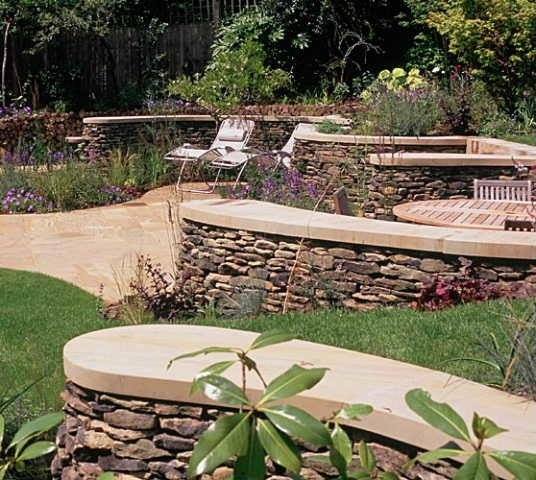 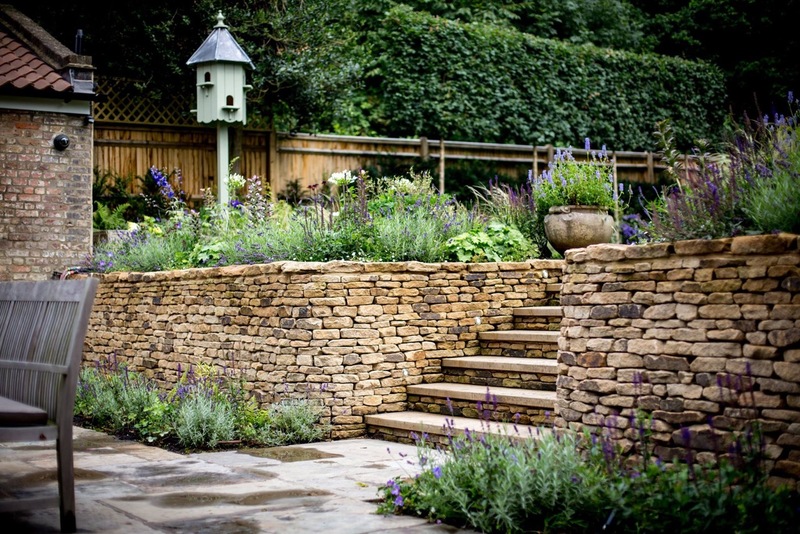 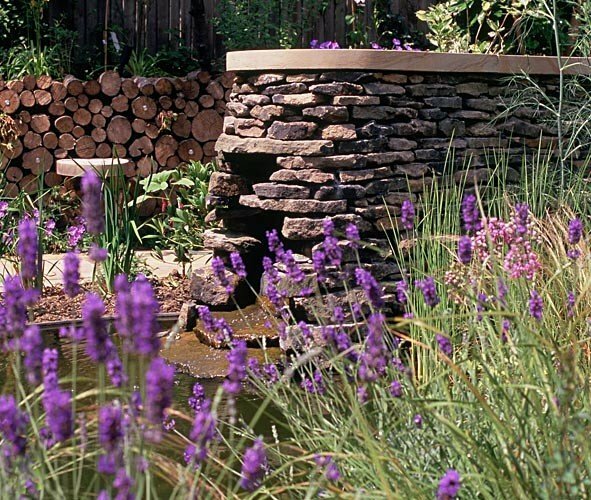 We loved building this for Bowles and Wyre, one of London's most prominent garden design and builders. 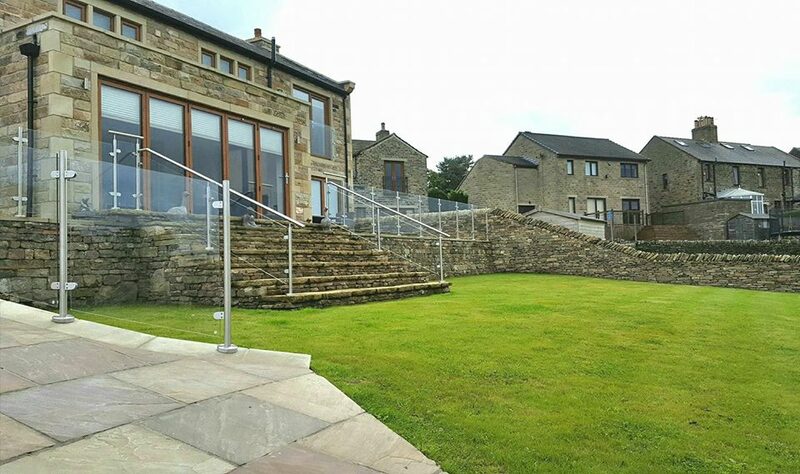 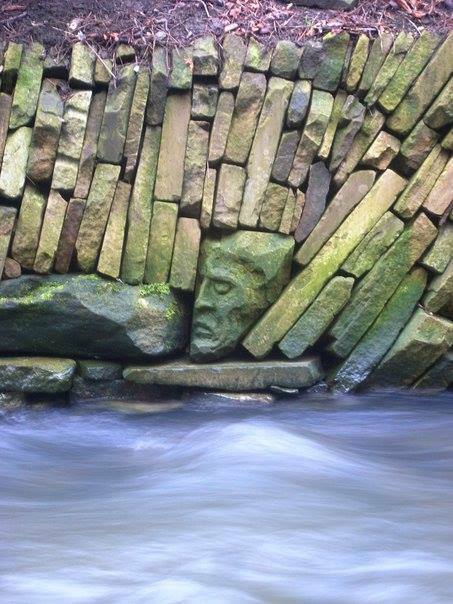 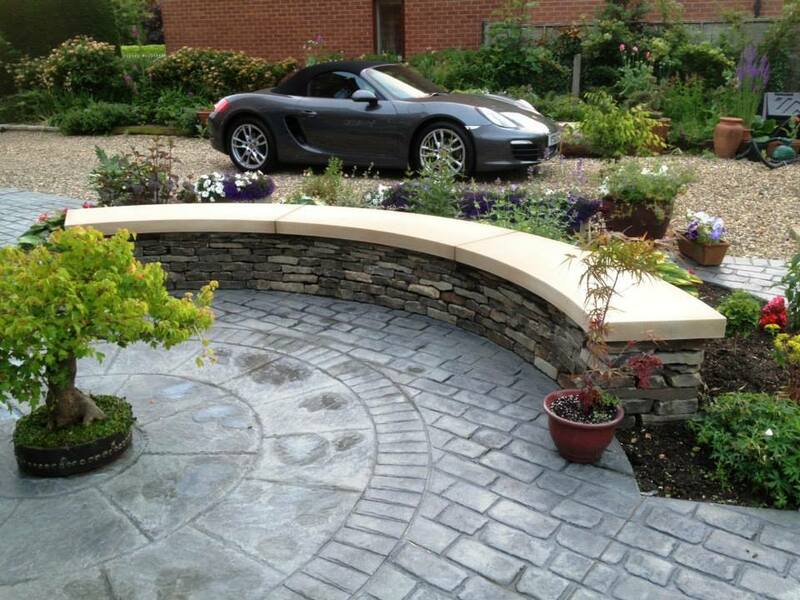 A few examples of our creative architectural walling.